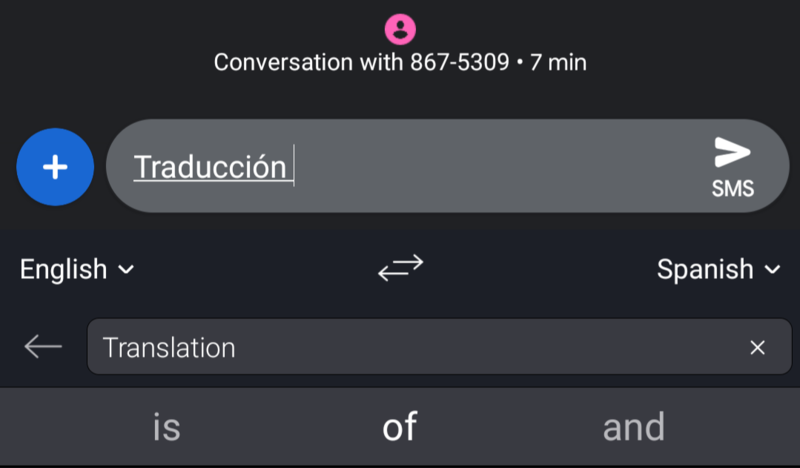 Text translation seems like an obvious feature for a phone keyboard. 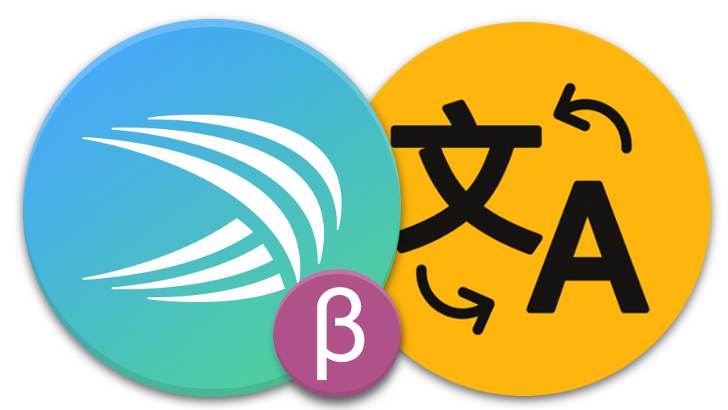 It eliminates the hassle of having to swap between apps, copying and pasting when you want to say something in a language you don't speak (however infrequent that need may be). 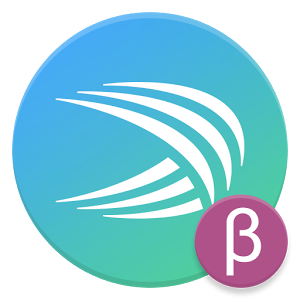 SwiftKey seems to agree, as the latest update of the keyboard's Beta version comes with Microsoft Translator integration. 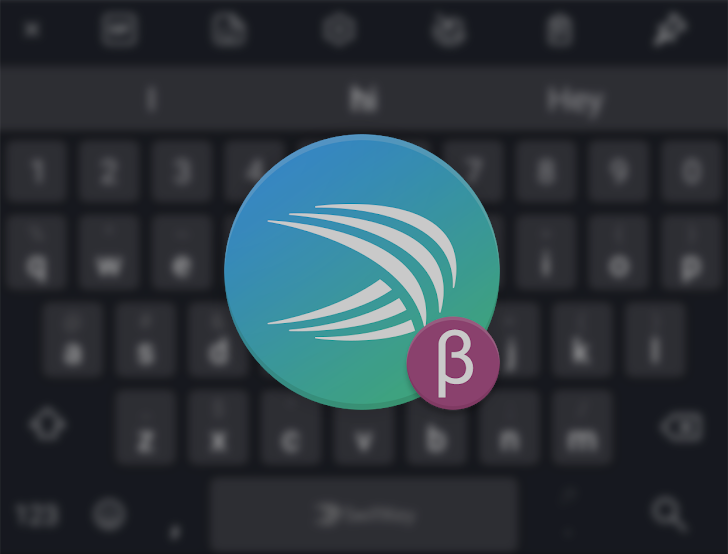 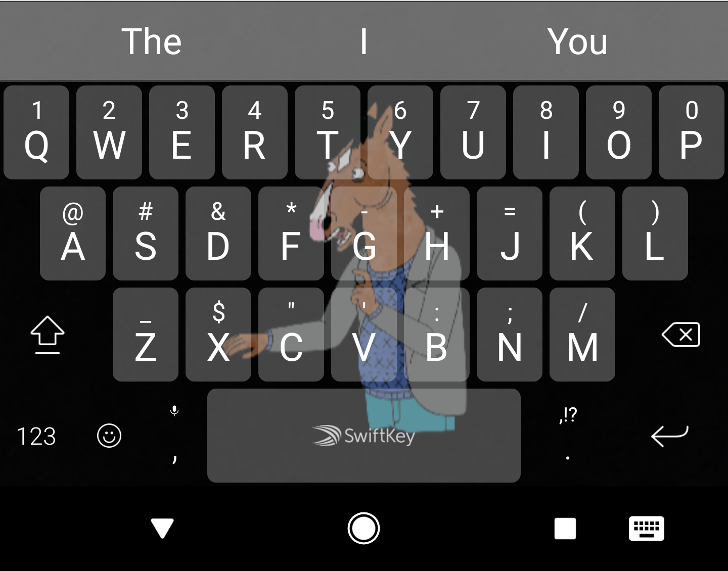 SwiftKey has been making some big changes lately, and running the beta version of the keyboard gets you a sneak peek at what's coming next. 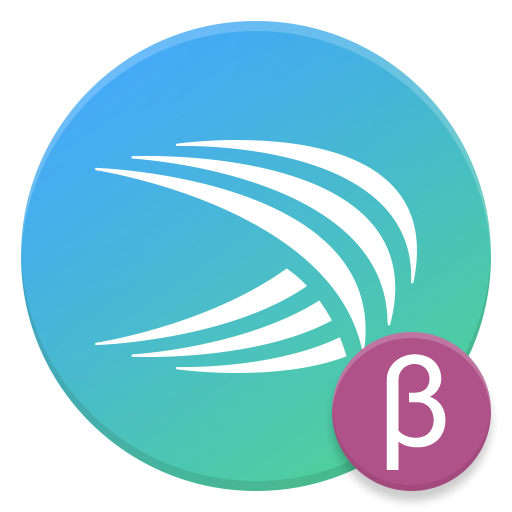 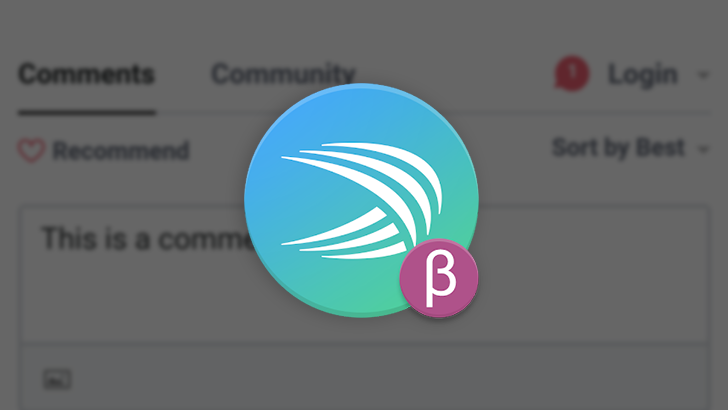 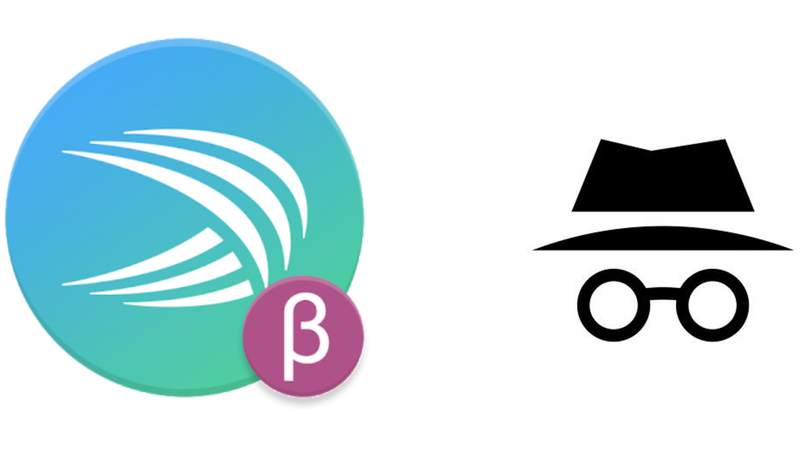 In the latest beta update, there are new languages integrated with SwiftKey's improved neural network prediction engine, as well as support for using as many as five languages at the same time. 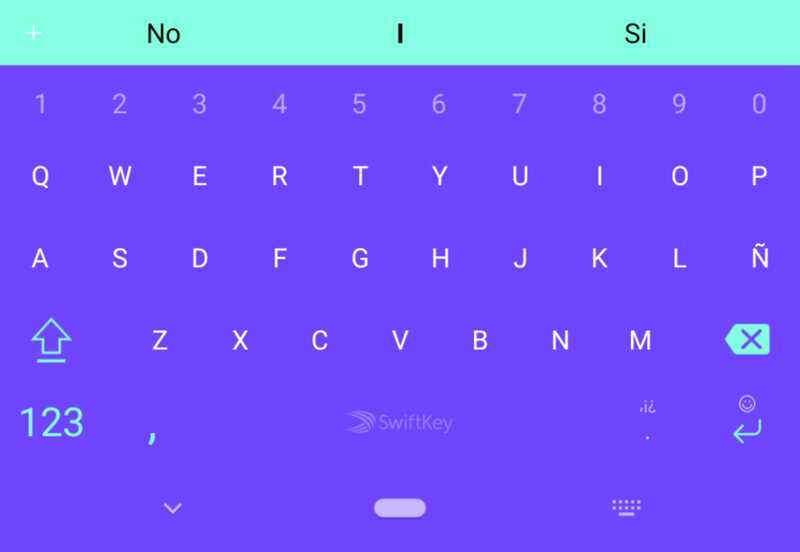 SwiftKey loves multi-lingual users, apparently.